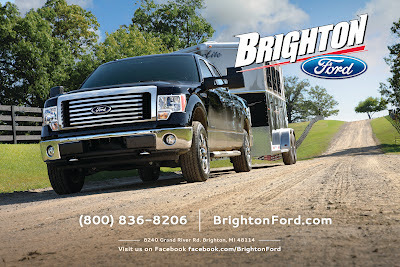 We took the 2012 Ford F-150 4X4 SuperCrew with EcoBoost out around Brighton to show off this great truck and its features. The F-150 is the perfect vehicle for both work AND play. Whether you are heading out to pick up supplies for a big project or off on your next adventure the trusty F-150 has your back. Under the hood the 2012 F-150 SuperCrew’s 3.5L V6 EcoBoost engine provides drivers with an astounding 365 horse power and 420 pounds of torque – not bad for a V6 eh? It’s more than just ‘not bad,’ the F-150 has the best in class towing! 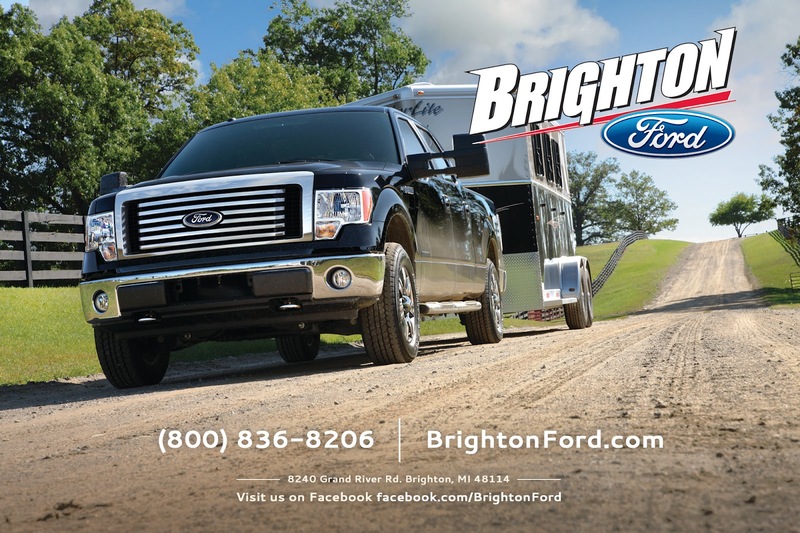 Ford F-150 can haul more cargo and tow a heavier trailer than any of its competitors. And F-150 has a fully boxed frame that's the strongest in its class. The F-150 has been engineered and tested to withstand more punishment than your most difficult tasks can subject it to. The F-150 isn’t just muscles either, this truck has swag to spare. We got in the truck and adjusted our seats and after getting to Home Depot and shutting the engine off the driver seat automatically moved back so I could easily get out. Once I jumped back in and put the key in the ignition the seat moved right back to where I had originally adjusted it! The improved SYNC added a level of sophistication with its futuristic look and more responsive interface. The heated seats in this F-150 EcoBoost work great for keeping you warm and relaxed on drives during the cold winter months, and the cooled seats help keep you chilled on a hot summer drive (which surprisingly we had one in March!). Whether your off to the next jobsite, hauling the sleds of north for some snowmobiling, or taking the boat to the lake for fishing and fun on the water the 2012 Ford F-150 4X4 SuperCrew with EcoBoost is the perfect truck to get you there.